What Happens in Men’s Rehabs? Are you tired of making decisions that revolve around your addiction? Tired of living a lie? Tired of hiding your drug or alcohol use from your wife, children, and coworkers? If so, it may be time to consider one of the many men’s rehabs available. 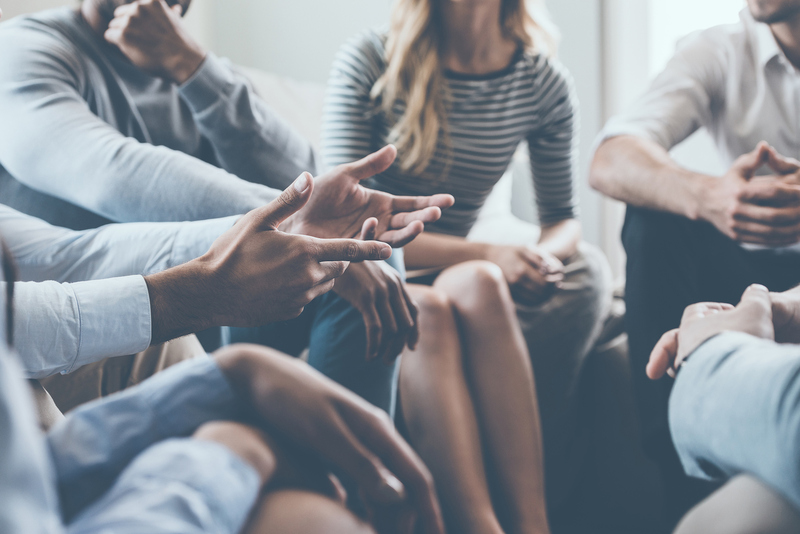 These drug rehabilitation programs focus on the things that men need in order to succeed, and eliminate distractions so that you can have a successful recovery. Before you’re admitted to a men’s rehab program, you may be evaluated by a doctor. 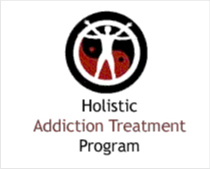 He or she will refer you for treatment, and determine if you need to complete a drug detox program before you enter rehab. If you’ve recently used drugs or alcohol, you may need medical assistance as you detox, to help you to avoid painful withdrawal symptoms. Once you’ve completed the physical withdrawal process, you’ll be admitted to rehab to begin learning the skills you need to live a sober life. Most rehabilitation program last at least 30 days. You’ll be admitted to a program in a secluded location, away from any triggers that could cause you to relapse. 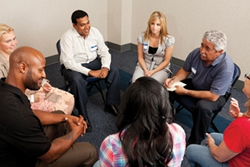 You’ll attend daily therapy sessions – likely both individual and group therapy. You’ll learn the skills that you’ll need to help you cope with your daily activities without the assistance of drugs or alcohol. 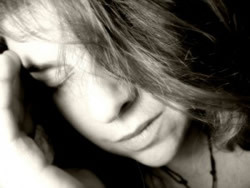 There’s a certain shame that goes hand in hand with addiction, especially when you can’t break free of it on your own. When you register for men’s rehabs, you’ll be among other men who understand what you’re going through. They’ll be beside you, experiencing the same growth that you are. You’ll have the privacy you need to work through your individual issues, but you’ll also develop the friendships and support that you need to help you through this tough time in your life. 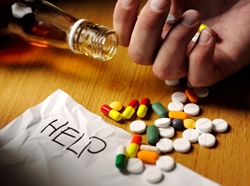 If you’re tired of relying on drugs or alcohol to help you get through the day, and you’re ready to start facing life under your own power, it may be time to consider rehab. 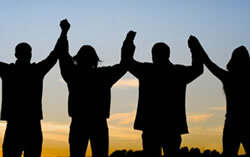 Men’s rehabs can provide you with the support and training you need to help you start living a clean, sober life. If you’re ready to be in charge again, it’s time to take the power away from drugs and alcohol. Your future is in your hands- consult a doctor today for an evaluation for rehab.